Head out on your own hunt to gather free edibles right here in Brisbane! Who would have known that Brisbane City is actually a haven for fresh fruit and herbs that are just out there waiting to be picked! A geologist from Brisbane who goes by the google user name 'HG' has created an amazing google map called Edible Brisbane: Public Harvest, that locates fruit trees on public land. 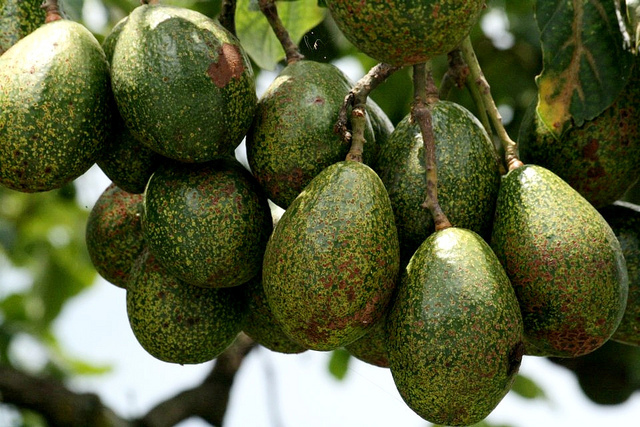 It includes such a variety of trees, including avocado, mango, fig, guava, passion fruit and much more. You can also find a selection of herbs and kaffir lime trees! I first discovered this concept a few weeks ago and was initially quite sceptical that this could exist in the city. My partner and I decided to go for a quick hunt just around Highgate Hill park, near West End, and had so much fun doing this! We ended up finding some curry and kaffir lime leaves, which I then used later that evening to make a tasty Thai Green Curry! 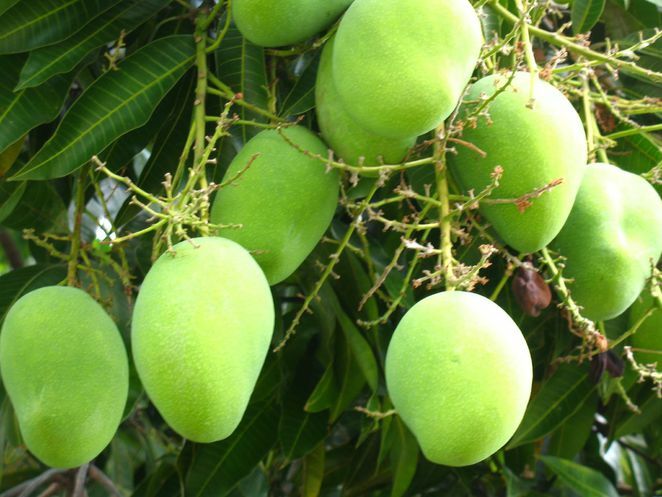 People everywhere can add to and edit the map, which helps create a greater directory of what is around us, so if you know of any fruit trees on public land in Brisbane, feel free to add the spot to the map. 1. Make sure you have a Google account. 2. Save the map Edible Brisbane: Public Fruit to 'my maps'. 4. Click the marker symbol and zoom in on map to place marker in exact location. 5. Enter title and description. 6. Click 'save' and 'done' once you have finished adding. Not only is this a great step towards sustainability from Brisbane city's point of view, but it is also such a fun and educational activity to either do on your own or with friends and family... The kids will absolutely love foraging around for the fruit! Why? It's Sustainable, Free, Fun and Educational! So the next step is for people to plant things where they are accessible. 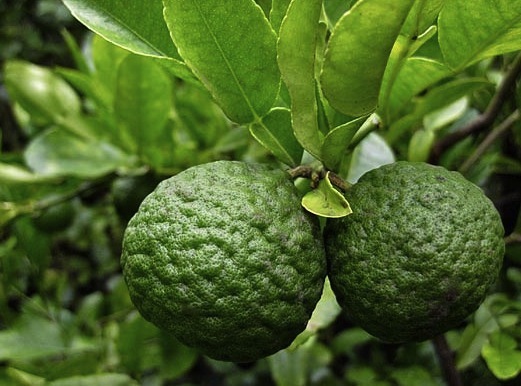 I think I'll plant my lime tree outside my fence. When I lived in Highgate Hill there were some young people who planted herbs and veg on the footpath for general consumption but they moved away so its probably gone. Do you think you could fix up the map showing where the free fruit is in Brisbane? It's not possible to enlarge it enough to see where the fruit actually is. 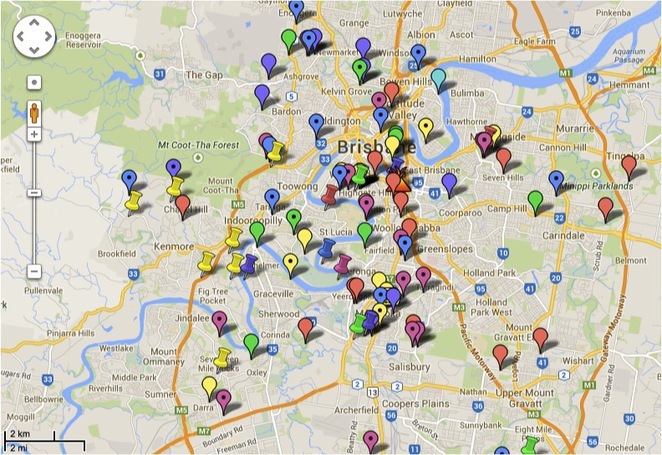 how do you search for "edible Brisbane public fruit" map in google. I signed in to my account and searched but nothing came up? Really enjoyed this out-of-the-box story and the sentiment behind it ... thanks for sharing such useful knowledge. This is a very interesting concept! The instructions on sharing information are particularly appreciated! Hello I couldn't message anybody to be added to the contributor list and couldn't work out how to save the map to 'my maps', couldn't find my maps. 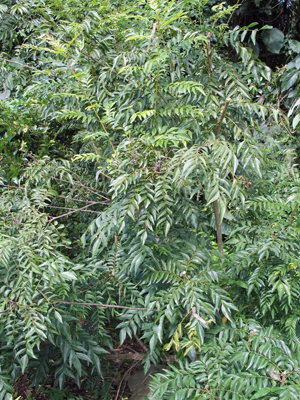 Anyway there are about a dozen breadfruit trees in Ekibin Park South. Also some large mango trees at the Corner of Jackson st and Stable st Hamilton. yum yum.